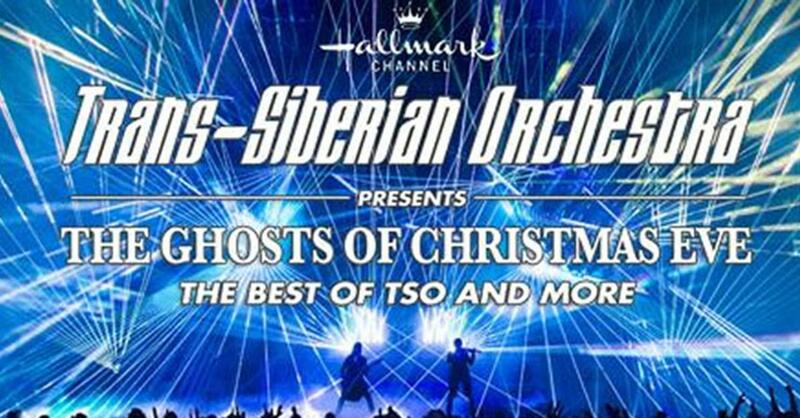 Listen as Madison speaks with Jeff Plate from Trans-Siberian Orchestra ahead of their show at PNC Arena tomorrow, December 12th! Jeff Plate, drummer of Trans-Siberian Orchestra, chats with Madison about the group’s incredible success. Since their first tour in 1999, the group has performed to over 15 million people, and sold more than 12 million CDs. They’re currently touring in 65 cities performing 106 concerts, WOW! Questions about how to take the group on the road arose, but through the support of Paul, the group got out there. “The first show I can remember like it was yesterday, it was nerve-wracking to say the least. But, from that show on, it’s just been a remarkable ride, and the reaction of the people, the fans, has just be tremendous. Here we are 20 years later, and everything looks great for us” Jeff explains. Don’t miss Trans-Siberian Orchestra coming to PNC Arena tomorrow, December 12th!